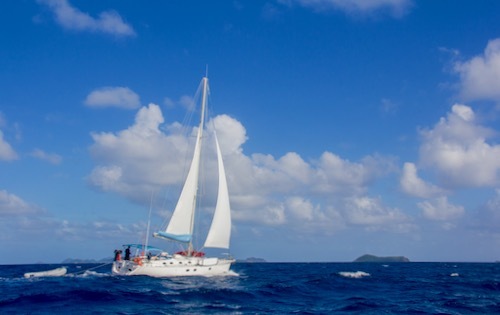 This is an example of our Caribbean adventure sailing vacation which includes the incredible islands of St Lucia, St Vincent & The Grenadines and Grenada. 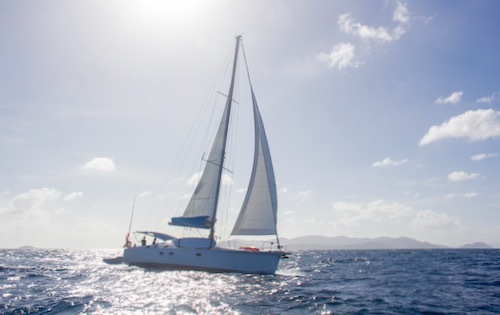 This is a great way for those of you travelling solo, as couples or small groups to enjoy the luxury of a yacht charter but only book a cabin. 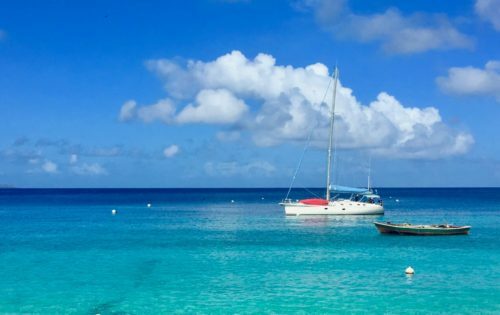 Relax, enjoy delicious food and get hands-on sailing practice on this shared charter around the Caribbean. Changes may take place due to guest requests and weather conditions. If you have any questions about any aspects of this trip, please contact neilandsam@bluefoottravel.com. 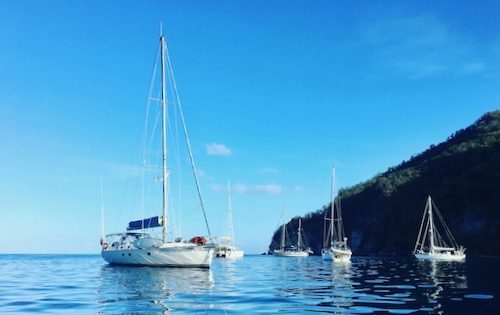 Meet Sam and Neil at 2 pm (14:00) in Rodney Bay Marina, in St Lucia, and get settled onboard Sailing Yacht Nemo. 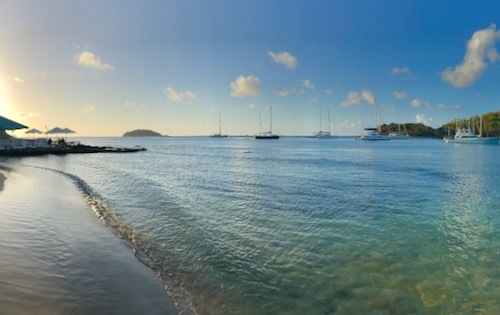 The marina is approximately 90 minutes from St Lucia’s International Airport (UVF). 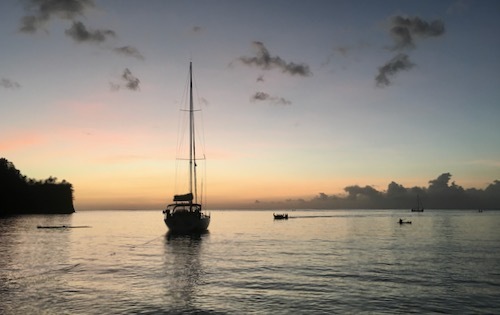 Once you are settled we will have the guest briefing and get your sailing adventure started as we head down the coast to Marigot Bay. We will head ashore for our first dinner as the restaurants here are amazing. 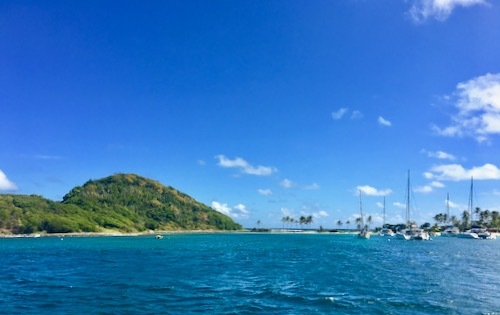 Marigot is one of the most beautiful anchorages in the Caribbean. 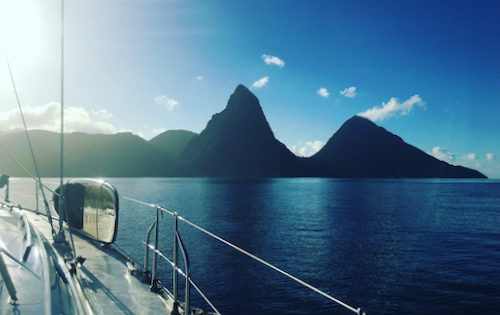 After a morning of relaxation on Nemo or by the pool, we will sail down the coast of St Lucia to Soufriere, where we will have our evening meal on Nemo with the spectacular Pitons as our backdrop. 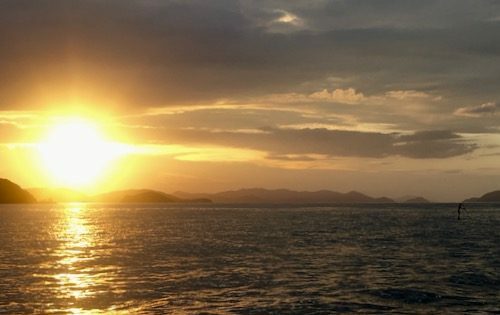 We will have an early start today as this will be our longest sail day and an adventure for sure! 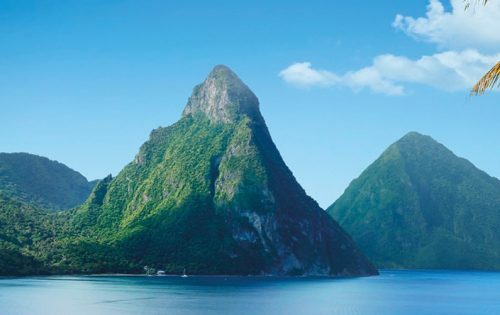 We will leave behind St Lucia and sail to the stunning island of St Vincent. 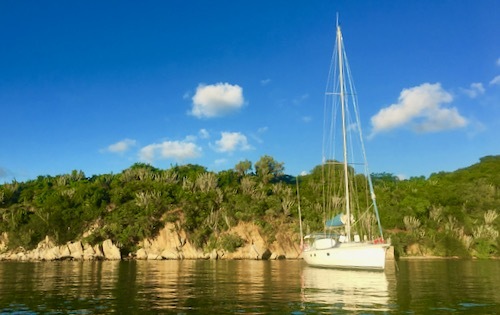 We will arrive at one of our favourite anchorages, Cumberland Bay in the afternoon, after which we can relax and enjoy the stunning surroundings. Dinner will be on board Nemo. 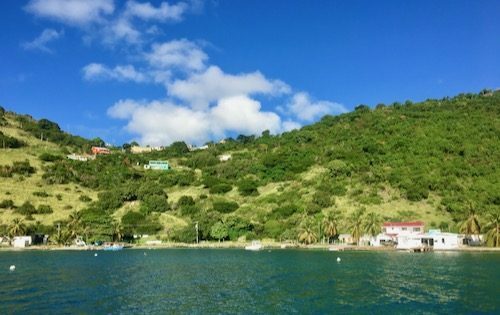 After the long day sailing yesterday, we will have a short sail to beautiful Bequia, another of our favourite islands in the Caribbean. This is the perfect place to explore above and below the water. 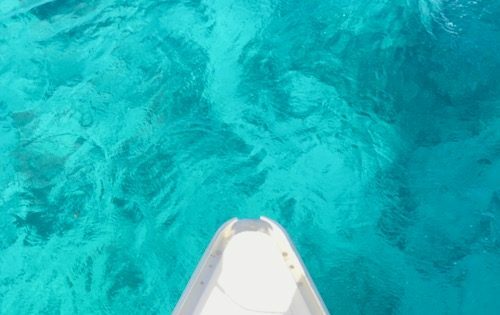 Jump into the glorious fish-filled turquoise waters straight from Nemo and go snorkelling. 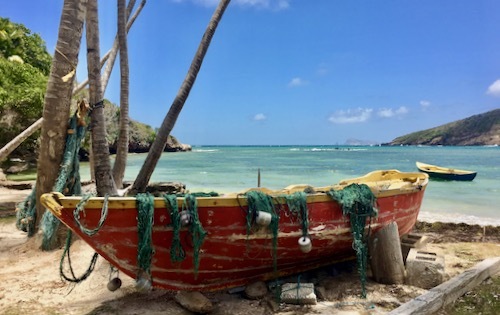 Or head ashore and you will find a wonderful boardwalk to wander along, a relaxed town with stalls you can visit and incredibly friendly locals. We will head ashore for cocktails and have dinner at one of the many fabulous restaurants. 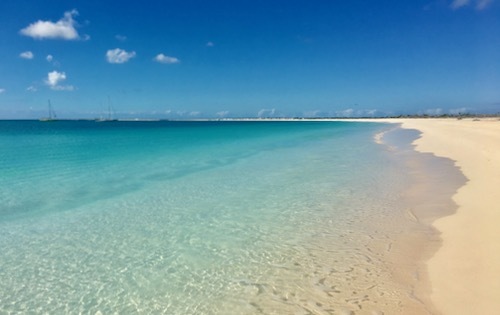 After breakfast, we will sail to Salt Whistle Bay in Mayreau. 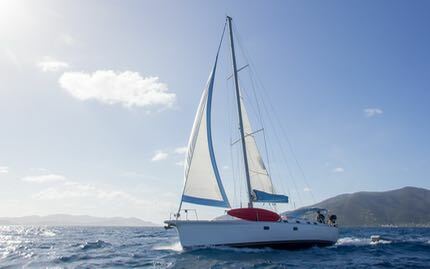 This slightly longer sail will give you plenty more time to practice your helming skills on Nemo if you so wish, or a chance to sit back and relax and take in the stunning scenery! 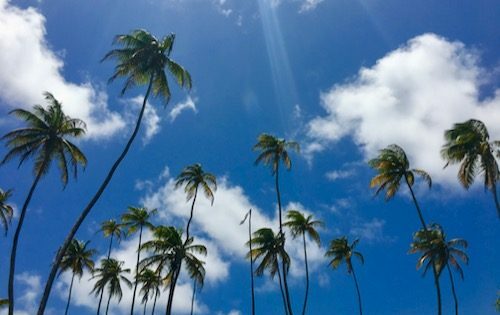 Salt Whistle is a wonderful palm tree-lined bay. 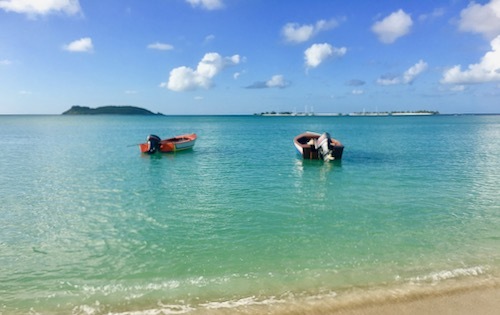 Enjoy a snorkel or walk along the sandy beach, head out on the kayak, visit some of the local stalls or head across to the next bay and watch the kite surfers. We will have dinner on board Nemo. 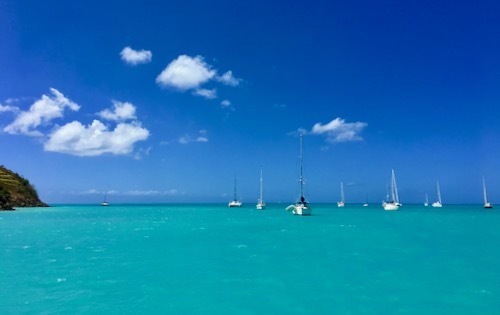 We are sailing to paradise today – yippee! 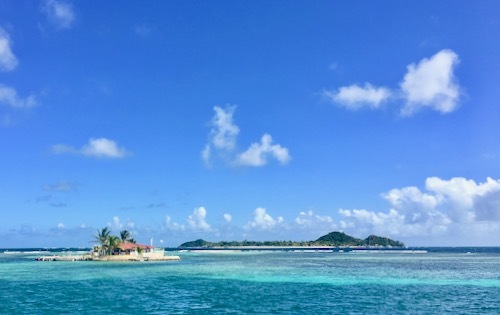 After a delicious breakfast, we will set off to the beautiful Tobago Cays Marine Reserve. 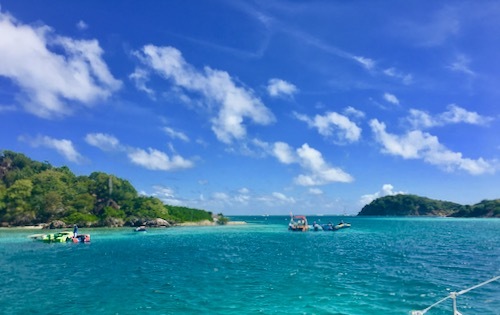 Snorkelling in the turquoise waters is incredible, and hopefully, you will get to swim with Hawksbill Turtles as they munch on the seagrass in the anchorage. 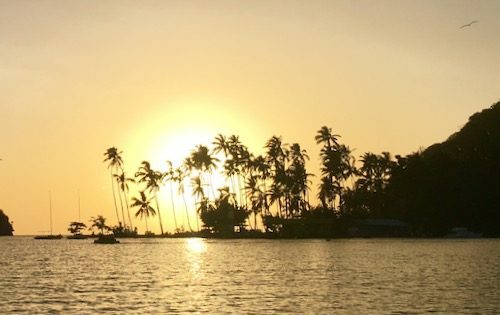 We can explore the local area in Dory the Dingy, or in the kayak and SUP and relax in paradise. Dinner will be a delicious BBQ ashore with Willy and Bets. And it is lobster season!! 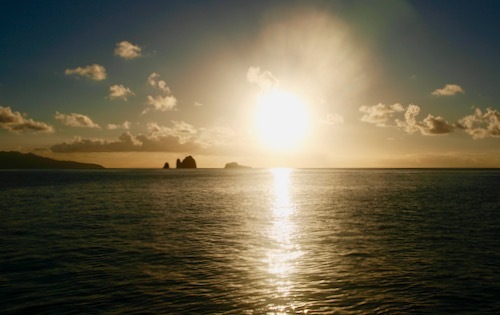 After a morning dip and breakfast, we will sail to Union Island, the capital of The Grenadines. We will take a mooring in Clifton Harbour for lunch. 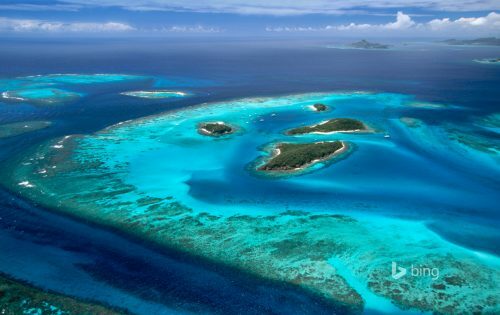 After which you can snorkel off the back of the yacht around the stunning reef. 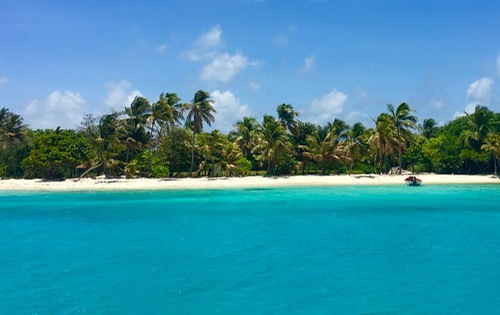 We can also head to see Janti on Happy Island and partake in a cheeky afternoon rum cocktail if you wish! 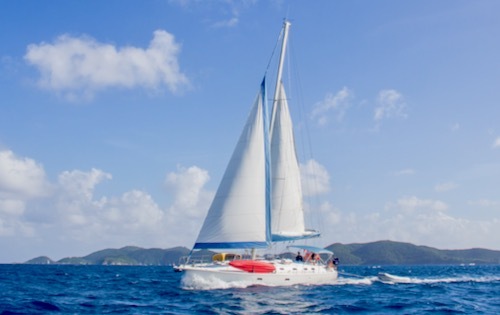 After we will sail to stunning Chatham Bay for the evening and a tasty evening meal on board Nemo. This is wonderful bay for snorkelling, kayaking and paddle boarding. There are some great beach bars like Vanessa’s which we can visit for a sundowner. 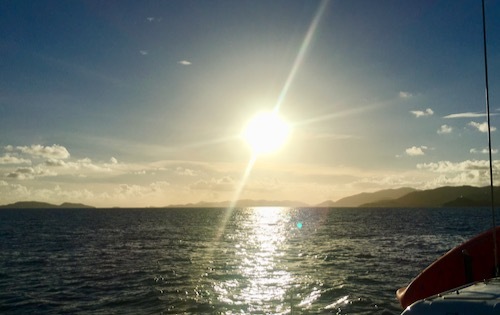 This morning we will head into Grenadian waters for the first time. 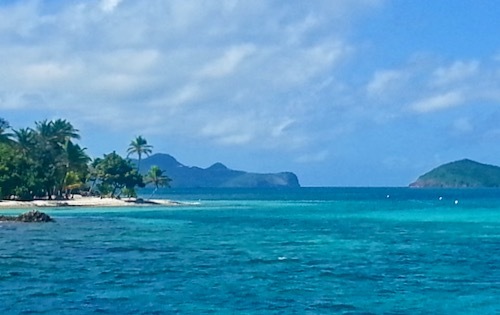 We will stop in Sandy Island, another picture-perfect palm tree lined island with great snorkelling. 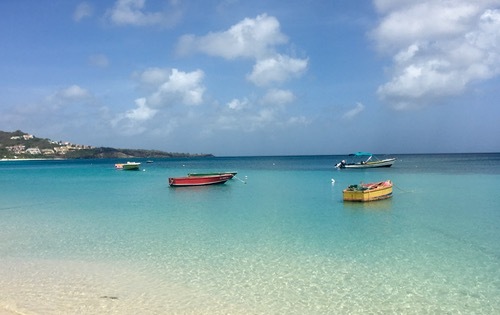 After lunch, we will go to Tyrell Bay, here you can swim, snorkel and relax. 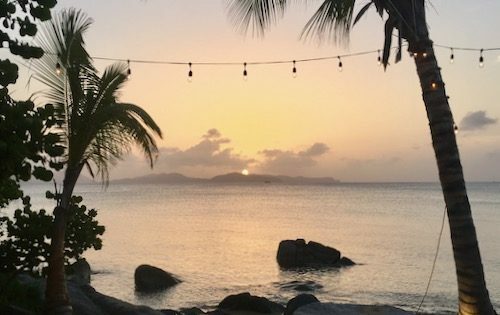 We can also take you over to check out the mangroves in the corner of the bay, or head ashore to sample a cheeky cocktail in one of the rum shops! So many choices :-). Dinner will be on board. 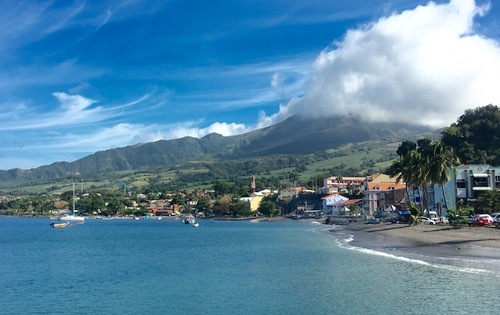 We will sail down the west coast of Grenada, a truly luscious green island that provides a hint of spice in the wind as we sail past. Our anchorage will be Molinere, an is an incredible underwater sculpture park and a great place to snorkel. After we will have a delicious final dinner on board Nemo. 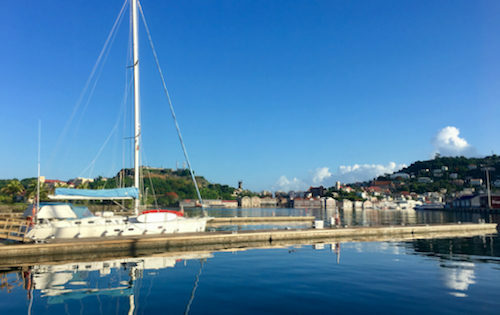 After a last dip into the lovely warm waters, we will set sail to Port Louis Marina, Grenada. We will arrive in time for a noon (12 PM) departure from the marina. Information about airports and airlines can be found on each of the island location pages. Further information relating to all trips is available on the FAQ pages. This is an example of our adventure sailing vacation in Google Maps, including photos of each of the anchorages. 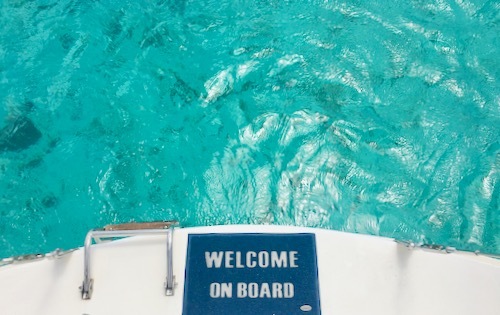 Please note that changes to our shared cabin charters may take place due to guest requests and weather conditions. For further information on the beautiful islands of St Lucia, St Vincent & The Grenadines and Grenada see below. Here you will find an image gallery as well as information to help you book flights and transfers.